The U.S. re-imposed sanctions on the Iranian regime following its withdrawal from the nuclear deal which had given Tehran relief from international sanctions in exchange for limiting its nuclear program. The U.S. government has demanded the Iranian regime to tone down its other nefarious activities, including the development of ballistic missiles and terrorist meddling in neighboring countries. 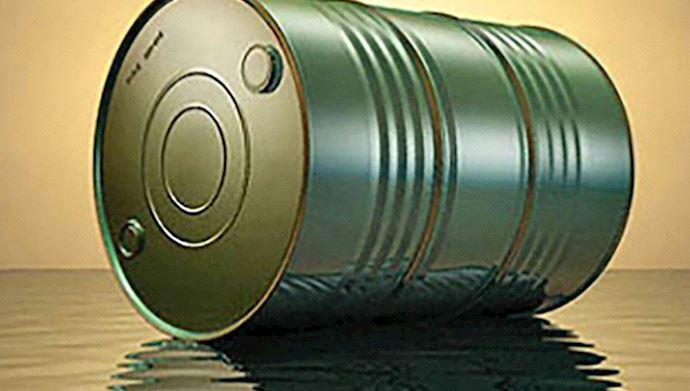 The sanctions have targeted the oil and financial sector of the Iranian regime and will largely constrain its capabilities to fund terrorism in the countries of the Middle East. The U.S. also gave exemptions to several countries that were previously importing oil from Iran on conditions that they take steps to gradually decrease their imports. The U.S. has stated that its goal is to reduce the Iranian regime’s oil exports to zero. Zamani also said, “Iran lost the opportunity provided by JCPOA,” using the acronym for the nuclear deal forged between the Iranian regime world powers.